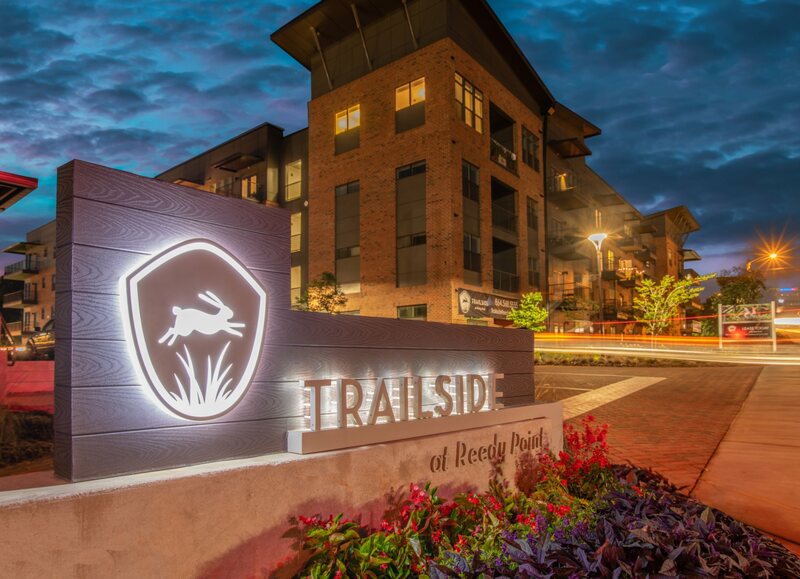 Trailside at Reedy Point is redefining urban living in Downtown Greenville, South Carolina. 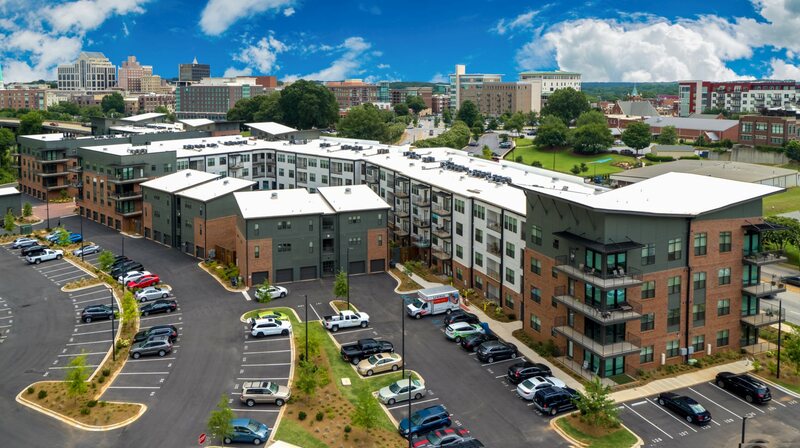 Featuring brand new 1, 2 and 3 bedroom loft apartments that combine modern luxury with the convenience of walking access to Downtown Greenville’s Main Street and Swamp Rabbit Trail. 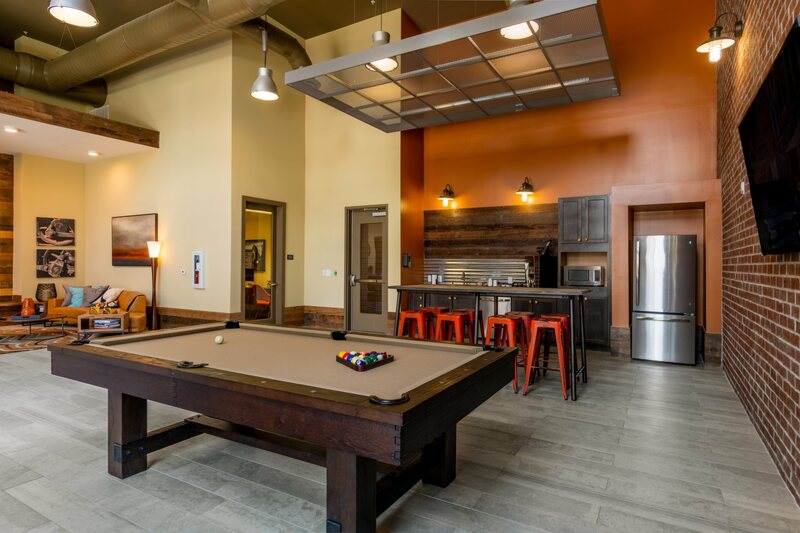 Our apartments feature Chef-inspired kitchens with Shaker-style cabinetry, white quartz countertops, and 9’ ceiling with fans in the living and master bedrooms. 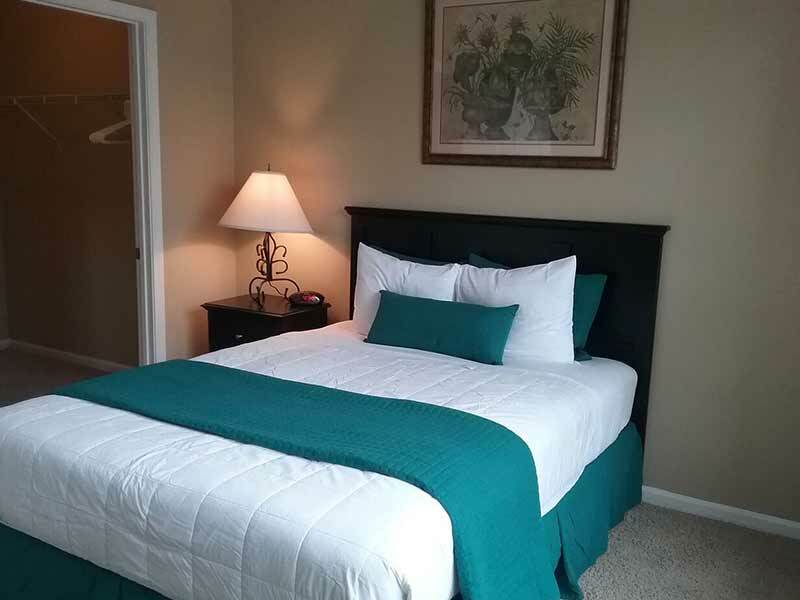 We are a pet-friendly community. 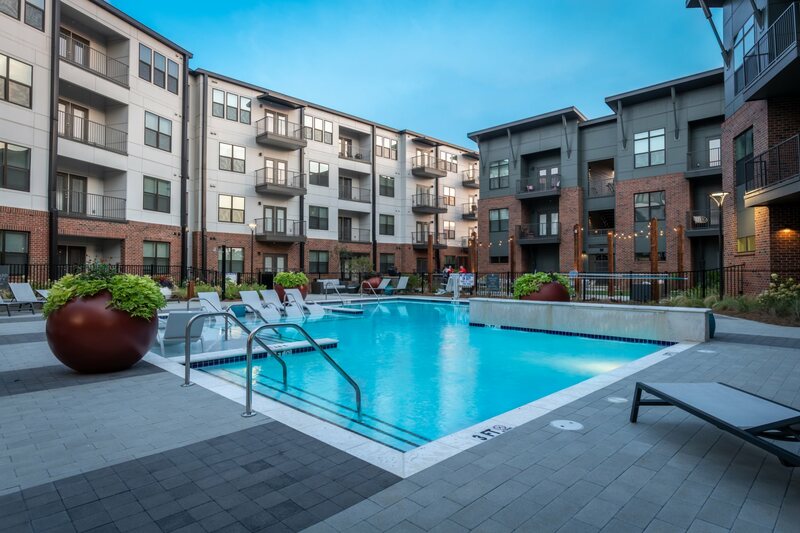 If you are looking for a luxury apartment home look no further then Trailside at Reedy Point in Downtown Greenville, SC.